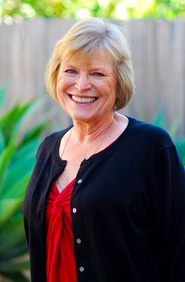 Peggy is our Dental Office Manager, our receptionist, and also the wife of Dr. Jim King. She has worked in the office for the past 33 years wearing many hats such as office manager and dental assistant. She attended the University of Nebraska with a major in Business Administration. Peggy’s amazing smile greets patients warmly each time they visit our office and patients leave feeling like they are part of the King Dental Group family. She is extremely knowledgeable about most every aspect of dentistry and can be an excellent resource if you have any questions about your treatment. When Peggy is not working or attending dental meetings, she likes to watch college football (specifically the Nebraska Cornhuskers). Peggy also enjoys the beauty of the beach, watching sunsets and reading. 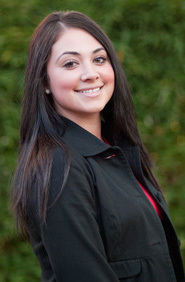 Roxy joined the King Dental Group team in April 2010. She grew up in Santa Barbara and has lived in the area her whole life. She has an Associate Degree in Criminal Justice from S.B. Business College. During college, Roxy was introduced to dentistry while working as a receptionist in a dental office and began cross training to be a dental assistant. Her friendly and warm smile helps bring warmth and comfort when working with patients and her fellow team members. Roxy loves making connections with people and enjoys bringing a smile to our patient’s faces. When not working, she loves to spend time with her family. She also enjoys any outdoor activity such as going to the beach or going to Lake Havasu. We are proud Roxy is a part of the King Dental Group team. Kristin is our Marketing Director and is also the wife of Dr. Jon King. She has been with our team a total of 4 years. 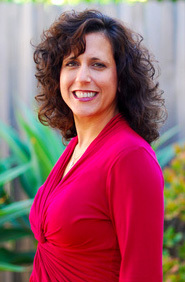 She started working in our practice very part time typing insurance claims while attending UCSB in 1991. After graduating with a degree in English in 1993, she decided she would rather work full-time in the dental office as a dental assistant/office coordinator. Dr. Jon and Kristin moved away for 14 years and since July 2008 she has been putting her sales, marketing and networking skills to good use at King Dental Group. Kristin loves to spend time with her family which includes Dr. Jon and their three wonderful children. She enjoys hanging out at the beach, watching her kid’s activities, and reading.